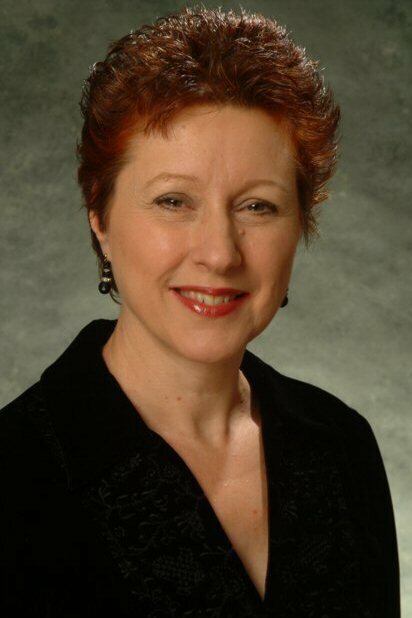 Welcome to the website of the Association of English Singers and Speakers. The members comprise performers, teachers and those with an interest in our core aim, which is ‘to encourage the communication of English words, in singing and speech, with clarity, understanding and imagination’. Click on the headings for more information about the AESS, competition forms and how to join. Members and associate members can advertise their events through the association. There are five competitions in which members may enter their pupils and all finals are open to members and the public. In the spring, there is a formal annual dinner with entertainment and a keynote speaker following the annual general meeting. The AESS mounts regular events in which members and their pupils can take part. 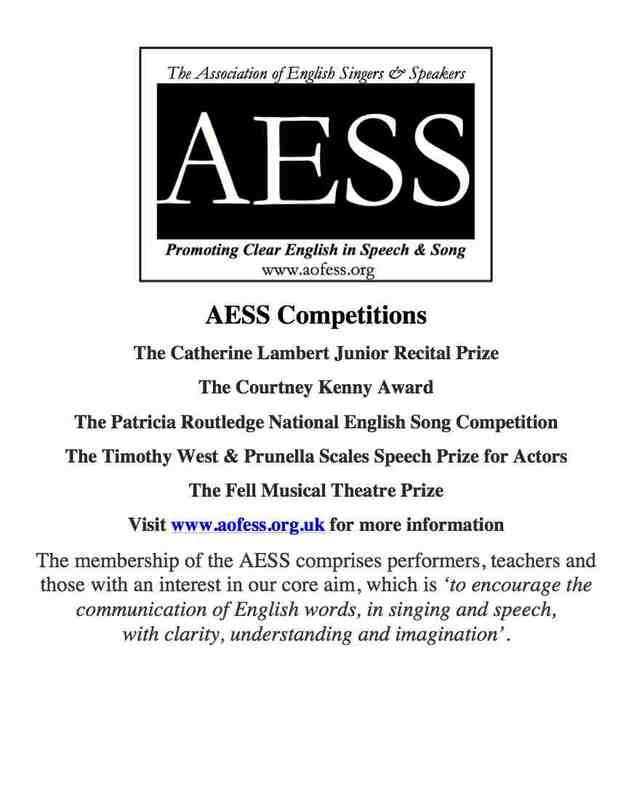 Above all, membership supports the valuable work of the AESS in encouraging young singers and speakers to think about the clear and imaginative presentation of the English language in their performances.